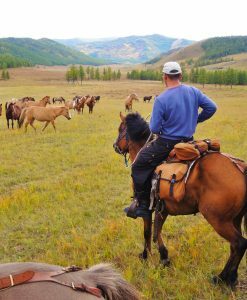 Mongolia horse riding tours or exploring the Gobi desert – plan your 2018 adventure now! All our expeditions are small group travel and places fill fast. Secure your spot. 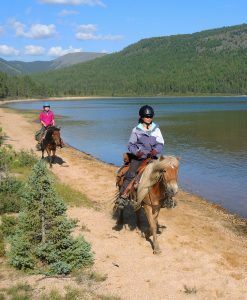 As of August 14, 2018, all horse riding tours for 2018 are fully booked. Please contact us to inquire if there were any cancellations. And please check out the 2019 schedule. Bookings for 2019 are open. Thank you! Secure Your place ! Contact us. 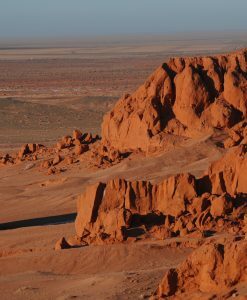 Check out our Gobi Desert Tours, Gobi Crossing, Hiking in Gorkhi Terelj, or inquire about Camel Trekking. 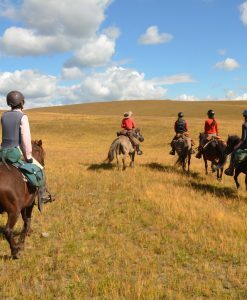 The 2018 Mongolia Horse Riding Tours with Stone Horse Expeditions will again include five 10 Day Gorkhi Terelj National Park Rides between June and September, and the shorter Autumn Horse Trek (8 Days) in October. 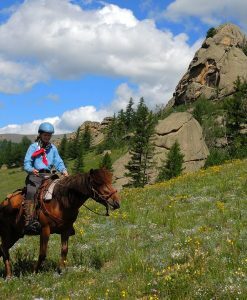 Our 10 Day Gorkhi Terelj National Park Ride in early July is scheduled so that you can include the Nadaam Special after your horseback ride. 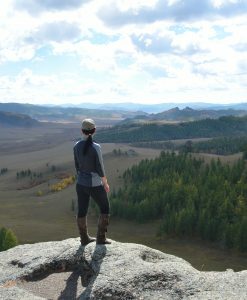 The Khentii Wilderness Expedition of 14 days (12 days riding) will be in early September. 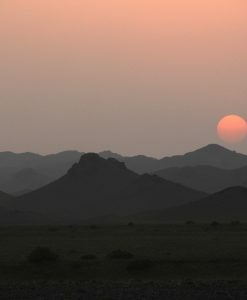 And our award winning “Wilderness Conservation Adventure” Expedition is planned again for early August. We added two days to this trip for responsible travelers who want to actively help with wilderness preservation, making it a 12 day ride as well. All trip prices are in US Dollars. September 4 – 17 fully booked for 2018. 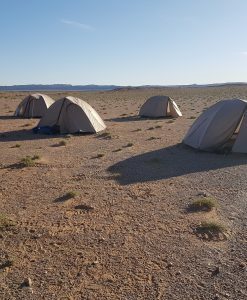 The dates of our Gobi Desert Tour are arranged so that most of these tours are between our horse treks running from mid-June to mid October. 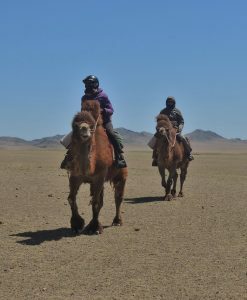 The Gobi tour is becoming popular with our horse riding guests and this schedule allows you to combine a horse trek with a Gobi tour. 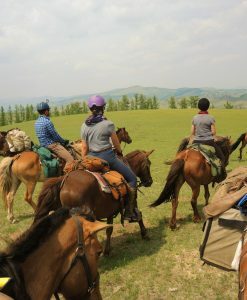 An additional two Gobi tours (4-9 August, 8-13 Sep) run while our longer Khentii mountain horseback tours are ongoing. 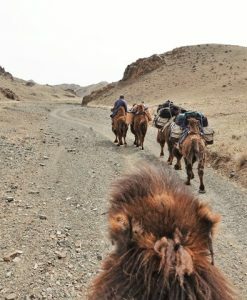 One Gobi Desert Tour is scheduled to include the two day Camel Festival on March 6-7, making this an 8 day tour. Another Gobi Desert Tour is scheduled to take in the one day Yak Festival on May 29, making this desert experience a 7 day tour. Custom trips can be arranged before and after the scheduled tours at any time of the year providing we can schedule them in. The minimum number of guests for such a tour is two. Both our two hiking tours 2018 are in September, a great month for autumn colors, and great hiking weather. If you want to experience real rural life, and spend time with a Mongolian herder family, join in chores and daily activities, eat or help cook authentic Mongolian food, check out the Ger Stay. 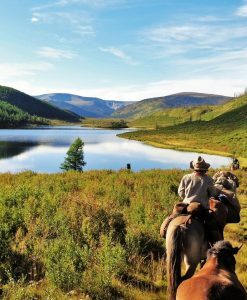 Its only about an hours drive from the city of Ulaanbaatar, and a great opportunity to be part of herders’ countryside life. If yo have only a day or two in Ulaanbaatar, and you want to see the sights of the capital city or explore the vicinity, check out our Day Tours to Tsonjin Boldog (Chinggis Statue), Manzuchir Monastery, Hustai Nuruu National Park, or our popular City Tour. 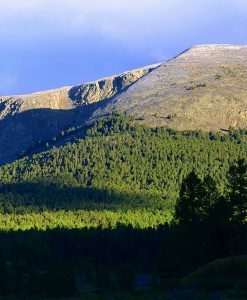 Mongolia offers amazing natural beauty in its pastoral landscapes and remote wilderness areas alike. 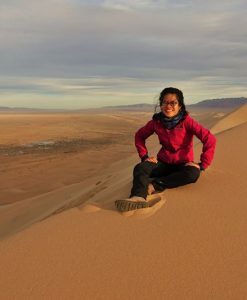 But travel to Mongolia, whether from North America, South Pacific or Europe, is far easier than the Western synonym for remoteness – “Outer Mongolia” – suggests. Learn more..